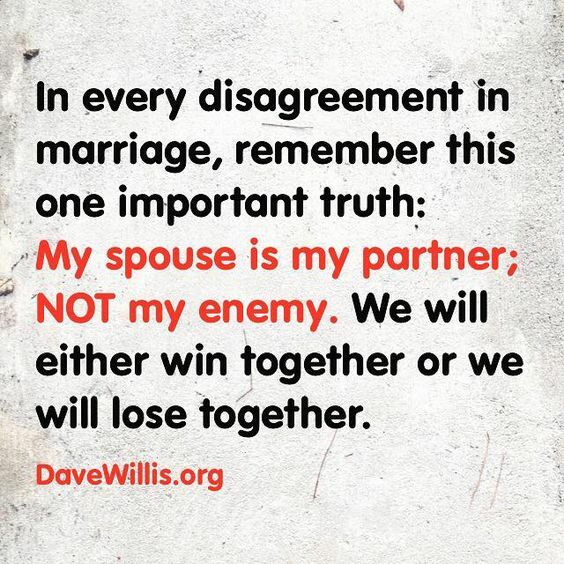 In every disagreement in marriage, remember this one important truth: My spouse is my partner NOT my enemy. We will either win together or lose together. 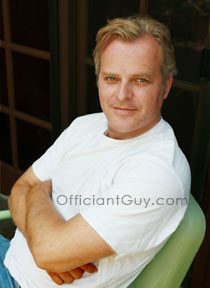 ← How do I find a wedding officiant near me?